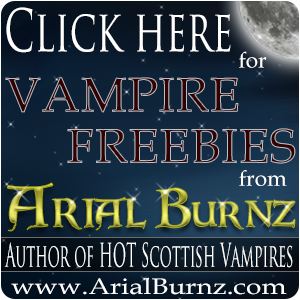 Arial Burnz » Audio Books » Hot for the Holidays Sale!! 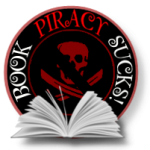 « Wolf Pack Link Correction – OOPS! Hot for the Holidays Sale!! 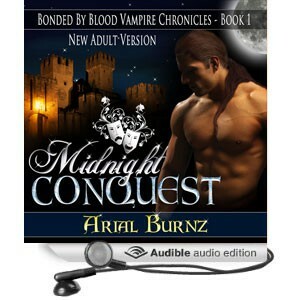 I'll be having a release day party for the audiobook buy brand valium online version of MIDNIGHT CONQUEST in a couple of weeks. I'll make the announcement next week once I've locked down a date and my guests. Be sure to become a VIP member to get those announcements.